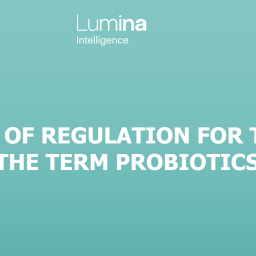 This report summarises the use of probiotics in formulations of sports nutrition positioned proteins and performance boosters, in the world of online retail. 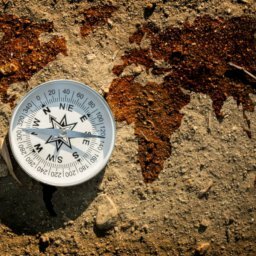 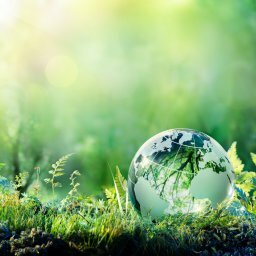 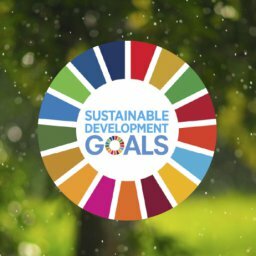 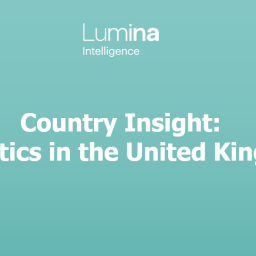 In order to give key insights into what drives the market, Lumina Intelligence compiles and synthesises product ingredients, claims, customer review scores, science and regulation in 20 strategic markets, highlighting major product development and brand optimisation opportunities. 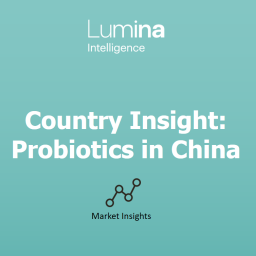 Probiotics are present in 15 countries and under 2% of all sports nutrition products captured by Lumina contain probiotics. 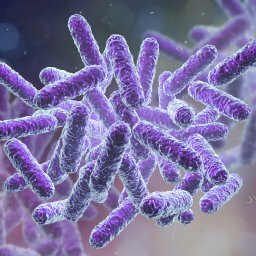 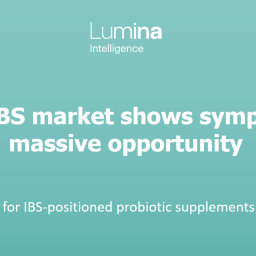 4 brand portfolios of the top 25 most reviewed brands have probiotic-containing products. 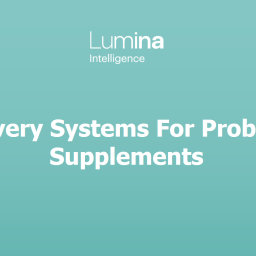 On average, these receive twice the number of reviews than their products with no probiotics. 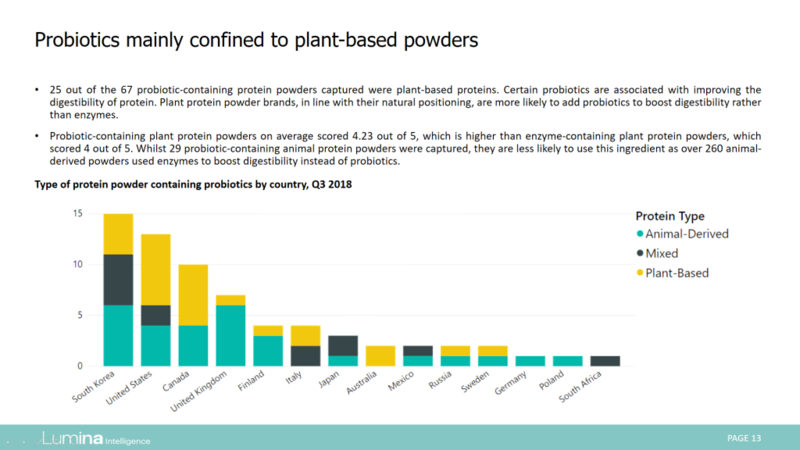 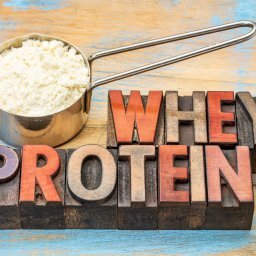 Consumer engagement with plant protein powders doubled, if they were formulated with probiotics. 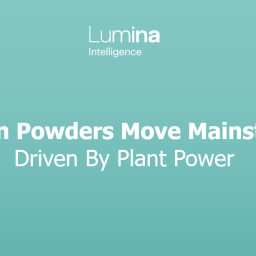 Those targeted towards athletes recorded higher levels of engagement than powders targeting other populations. 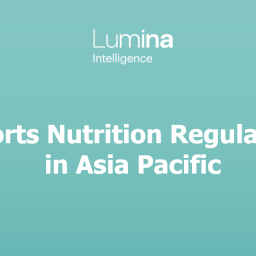 This report is available to subscribers of Lumina Intelligence. 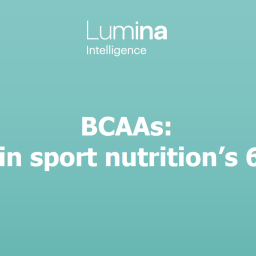 To hear more about Lumina Intelligence Probiotics or Sports Nutrition, and for subscription enquiries, please contact our team on +44(0)1293 846 699 or by email at info@lumina-intelligence.com. 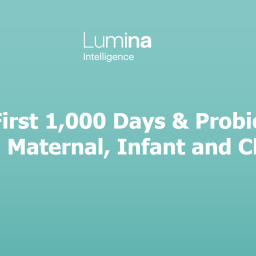 To request a demonstration of Lumina Intelligence, please fill out a request a demo form.